Disney Moana Choose Your Destiny : Meet the Characters Inside! 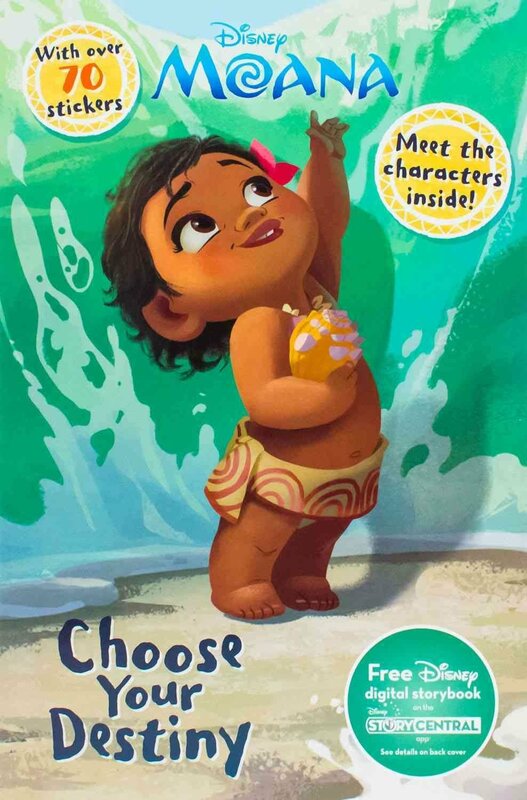 (paperback) - Disney Moana Choose Your Destiny: Meet The Characters Inside. Products with ISBN 9781474860147 were listed on the following websites. Product prices are accurate as of the date/time indicated and are subject to change.